As a live account holder you are entitled to free and unlimited access to the trading signals hub, available in the Members Area. You can download the instrument analysis for both current and previous dates free of charge at any time. Daily forex signals are offered for the following instruments: EUR/USD, GBP/JPY, USD/JPY, GBP/USD , EUR/JPY, AUD/USD, GOLD, US30, NIKKEI and OIL. 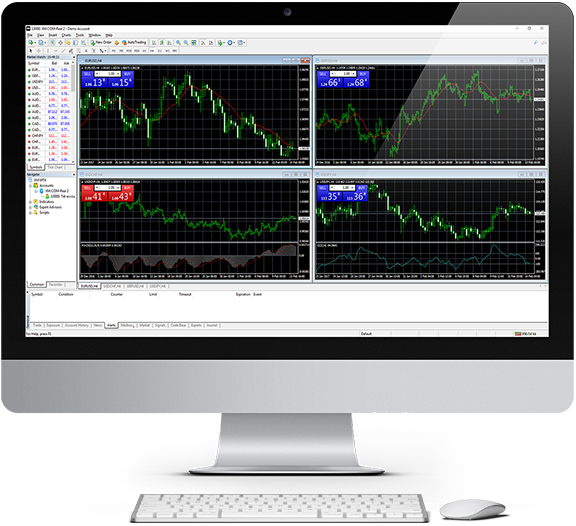 Gain Unrestricted Access to Free Daily Trading Signals. The signal hub is updated twice daily. The morning call is delivered at 10 am server time and the afternoon call is delivered at 4 pm server time every day from Monday to Friday. Demo account holders can register a live account at any time in order to access the forex signals hub in the XM Members Area.